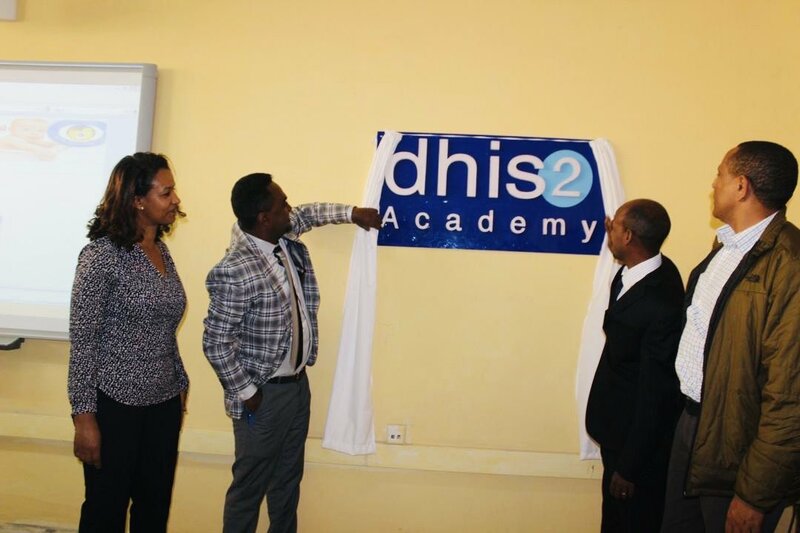 The first DHIS2 Academy was launched by the eHealthLab Ethiopia Innovation and Research center at the University of Gondar on February 7, 2019. 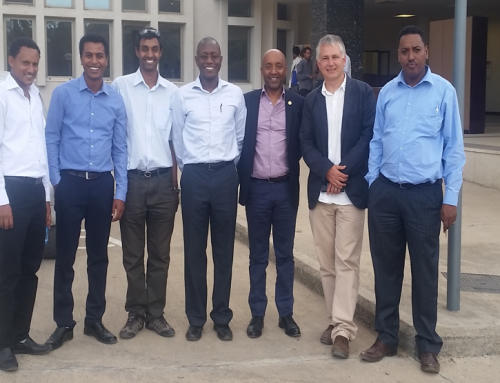 The Launching ceremony was attended by more than 70 delegates from FMOH, all RHBs, and universities including Dr. Yekoyesew Worku, Director General of Health Operations, FMOH; Dr. Abebawa Gebeyehu, Head, ARHB, Dr. Desalegn Mengesha, President, University of Gondar; and Ms. Biruk Abate, Director, Policy and Plan Directorate of FMOH. The invited guests pointed out that the academy will have a huge role in building the capacity of health workers and decision makers as the country embarks to scale the DHIS2 platform throughout the country. Dr. Binyam Chakilu, who lead the establishment of the center presented the vision of the center and the next immediate steps to make it, not only a national but also a regional level academy by closely working with the Ministry and the University of Oslo. Dr. Amir Aman, Minister of Health,on his tweet also expressed the launching of the academy as ” A big milestone for data quality improvement & Information Revolution” in Ethiopian Health System. 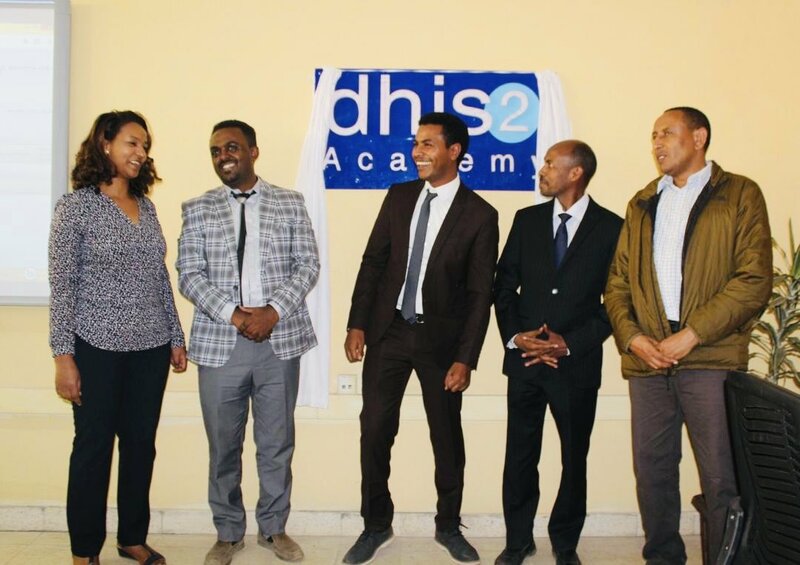 The academy will start the first cohort training in April 2019.
eHealthLab Ethiopia is a Centre of Excellence in ICT innovation and Development based at University of Gondar. 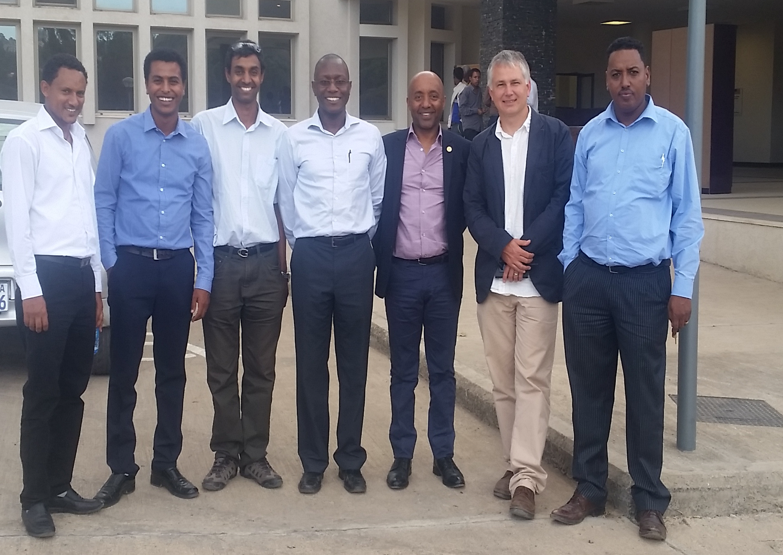 It was established to address the Millennium Development Goals (MDGs) and to contribute toward Ethiopian Vision 2020. The research center is involved in interdisciplinary research, students’ engagement, collaboration with government, industry and other funding agencies.The research center is involved in interdisciplinary research, students’ engagement, collaboration with government, industry and other funding agencies.